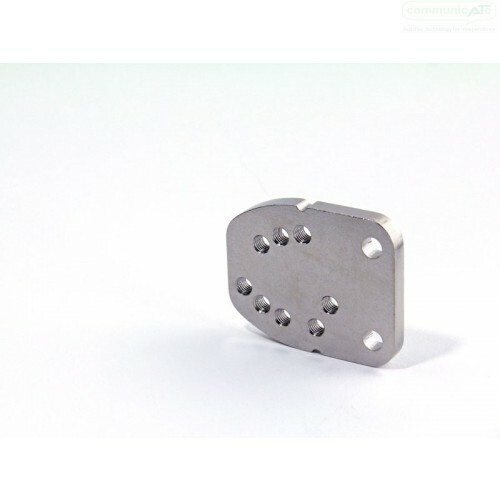 The Mount'n Mover Angle Adjustment Plate allows for rigid mounting for multiple angles, in increments of 7.5°. 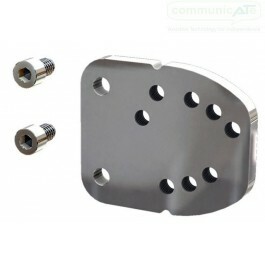 Compatible with The Mount'n Mover Wheelchair Bracket #2 and all bracket mounting hardware. This part gives you the ability to fine tune your Mount'n Mover Post angle.